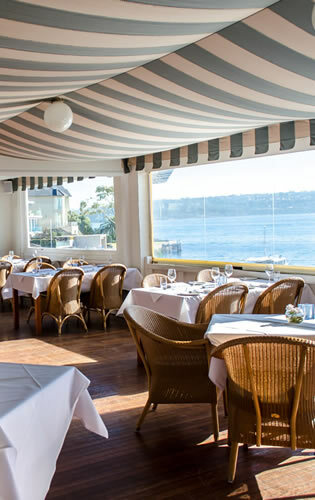 As members will no doubt be aware, as the Royal Prince Edward Yacht Club approaches its centenary in 2022, there has been considerable focus on the redevelopment of the ground floor of the club house. At the same time your committee has also been concerned about the condition of sections of the walls, windows, lintels and roof of a building which was constructed in a different era, and has also had to face the brunt of the prevailing north-easterly winds it experiences as a result of its otherwise perfect location. 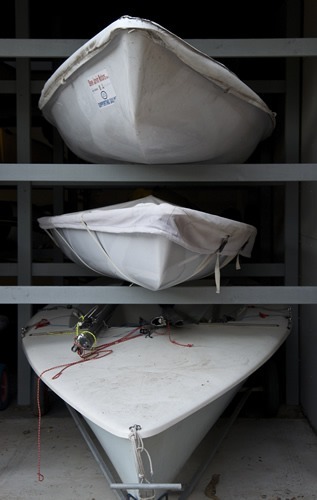 Since the original dinghy storage area was relocated to the new boat shed at the rear of the property, the ground floor of the clubhouse has been underutilised, and does not provide the facilities suitable for either the current, or future generations, of members. In poor weather the lawn is not suitable for either adults or children, and the old dinghy storage area is certainly not a welcoming alternative. Meanwhile the current bathrooms and locker facilities, both male and female, are old-fashioned and inadequate for the current membership. As a result in 2016 the committee engaged the services of an architect, James Garvan, to draw up proposed plans for the redevelopment of the ground floor area of the club, and who, as the son of a former member, had spent a considerable amount of time at the club as a child. Following lengthy discussions with James, and deliberation amongst the committee, a series of information forums were held in February of this year to provide members with the opportunity of viewing the proposals, and also to provide feedback and comments to the committee. As a result a number of written submissions were received, and adjustments made to the plans, particularly relating to the layout and configuration of the bath and locker rooms to include disabled facilities where possible. While these layouts are still not finalised, the overall concept remains, namely to create a full width open plan area at the northern end of the club, incorporating the existing flat, which can be used for a variety of purposes by members, their guests and their children come rain, hail or shine. The middle section of the ground floor, as outlined above, will consist of updated and renewed bathroom facilities, adequate storage for sailing and other equipment, and a redesigned office. The rear or southern section of the clubhouse will be converted into a prep kitchen, dry food and cool room/bottle storage, and be connected to the first floor kitchen by dumbwaiter, and which will be used to service the ground floor and lawn entertainment areas. It should be noted that the overall footprint of our club will not change. This proposal was put to members at a general meeting on 1 May this year, and was overwhelmingly approved by those members present. As a result some further minor adjustment to the detail of the plans are likely, but not to the overall concept. Subject to funding it is possible that the redevelopment works could take place as early as winter of 2018, preferably to coincide with any remediation work required to minimise both cost and inconvenience to members. Members wishing to provide further feedback or submit questions should do so by writing to the club, or by email to development@rpeyc.com.au.